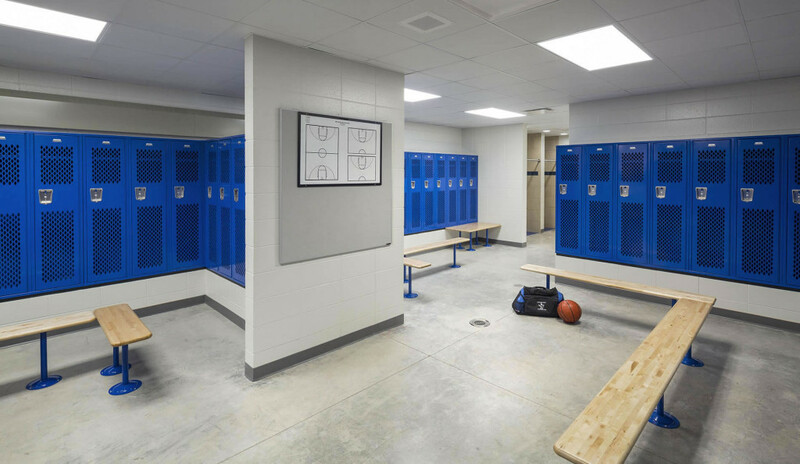 Older school buildings age rapidly in today’s era of fast-paced change, and school districts face the challenge of weighing one improvement over another, each one a seeming priority. 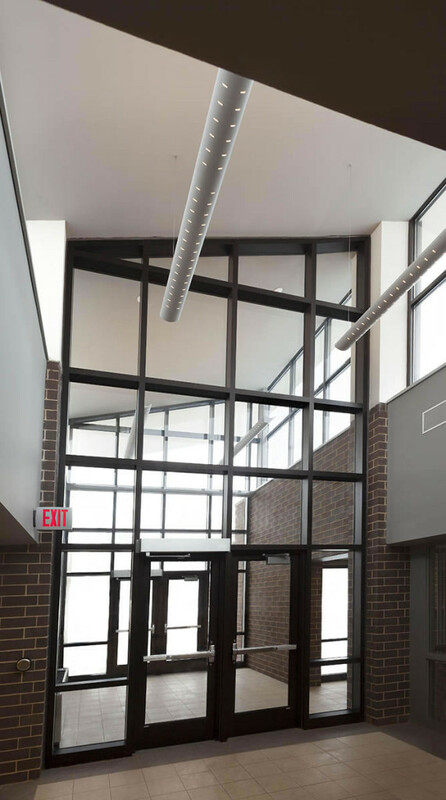 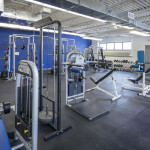 When it came time to update the Cambridge high school building, Abacus Architects and the Cambridge School District engaged in a technology-driven process to achieve broad consensus on prioritizing needs. 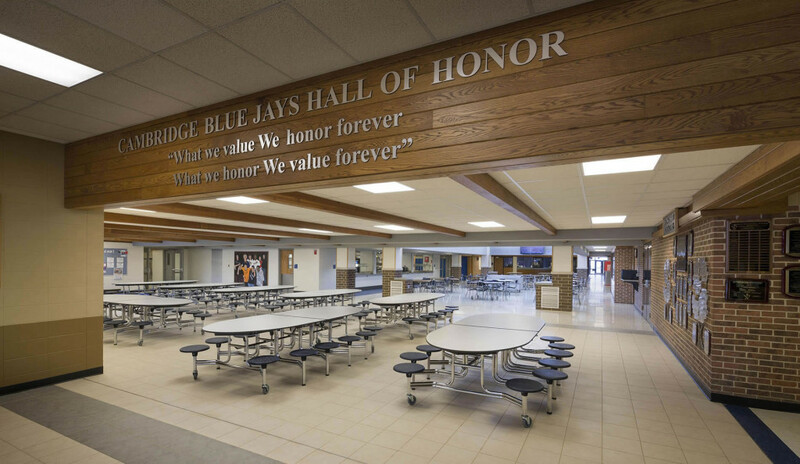 A cross-section of the community—parents, students, board members, school staff, and citizens—used a software program to rank the needs from a list of some 40 projects. 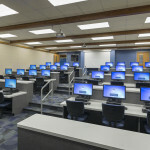 The district approved a referendum in the amount of $4.1 million, and Abacus applied it to the prioritized list from the community. 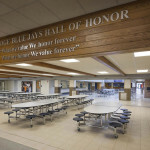 A new roof, mechanical upgrades, a secure entry, and remodeled support areas such as student commons, library, computer lab and food service emerged as the winning projects. 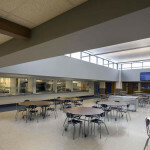 The student commons area gained a dramatic new look from a raised ceiling and clerestory windows. 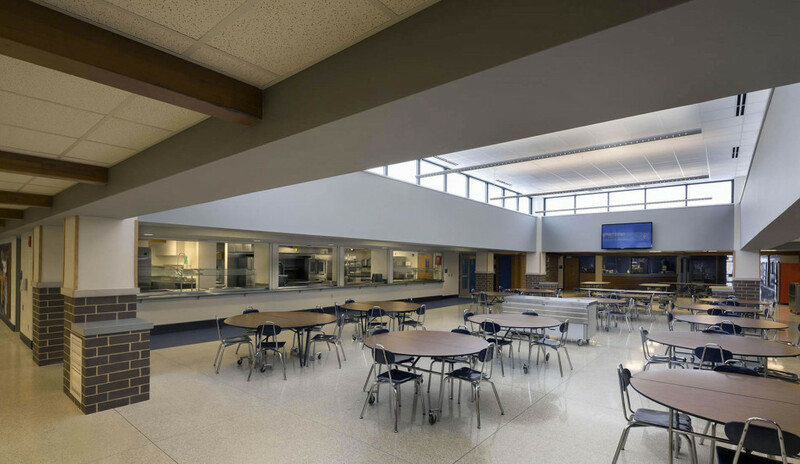 Abundant natural light, supplemented by new uplights, brighten the space, a heavily trafficked hub that also serves as the cafeteria and connects to offices on its perimeter. 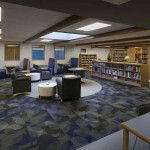 The library, too, received a significant facelift to function more efficiently in the information age. 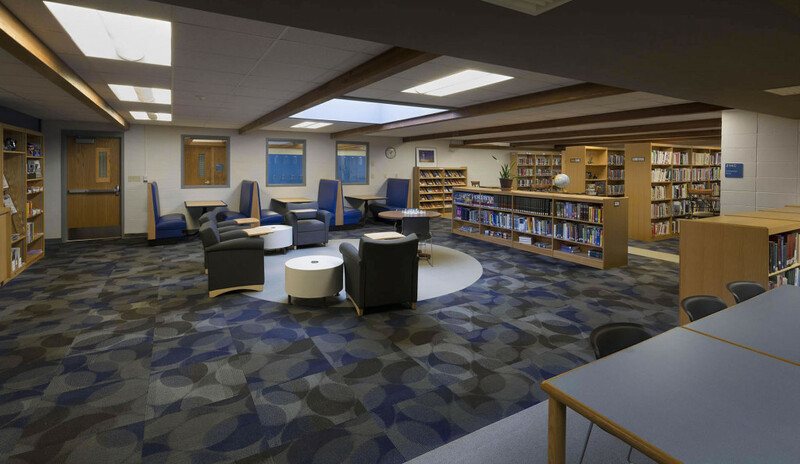 A ceiling skylight enlivens a new lounge seating area, booths arranged against a wall facilitate small group discussions and research, and a patterned carpet says that learning can be fun. 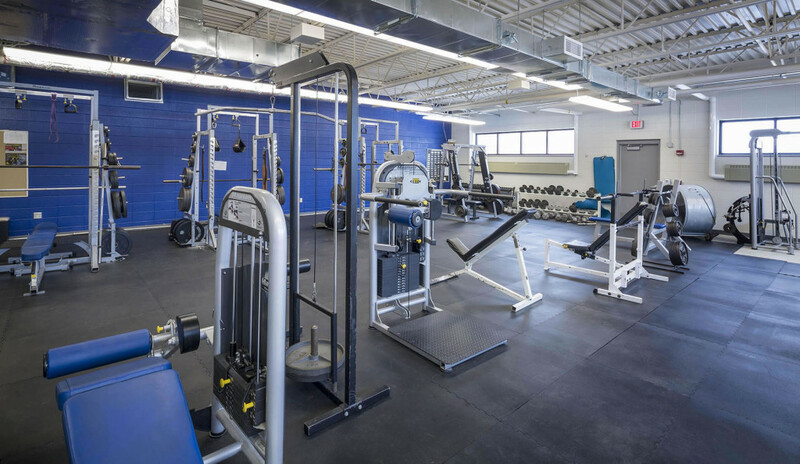 Additional projects remodeled the kitchen, built new team locker rooms to replace previous ones in the basement, and upgraded bathrooms. 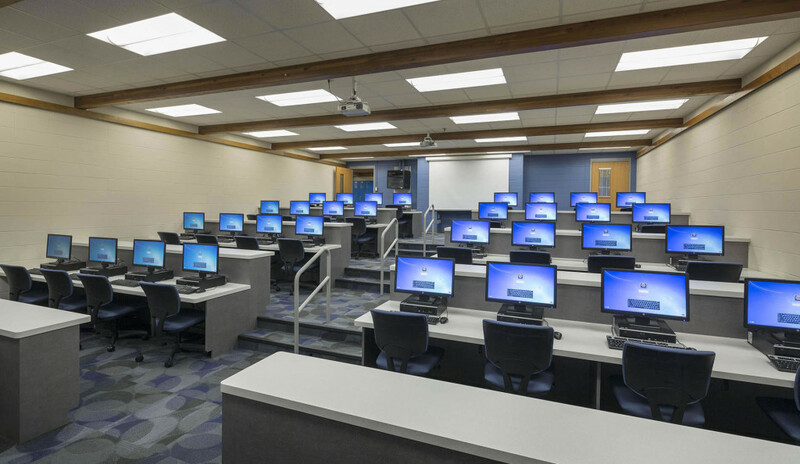 The challenge of the project was to complete all of the work within a period of five months without disrupting school functions. 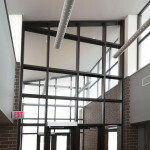 Abacus utilized a phased construction approach that succeeded through a well-coordinated team effort.